A lot of people see prison as the last resort, the ultimate thing to avoid. 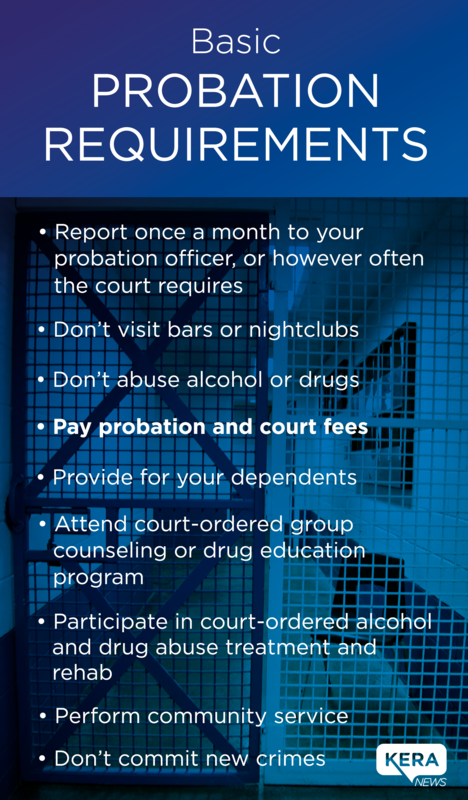 For some folks on the financial edge, spending time behind bars is a choice — something they opt into when probation gets too expensive. That’s the decision Chainnaron Soeurn made after months of struggling with the costs of probation, which can reach thousands of dollars a year. He traded his freedom for the promise of a clean slate. 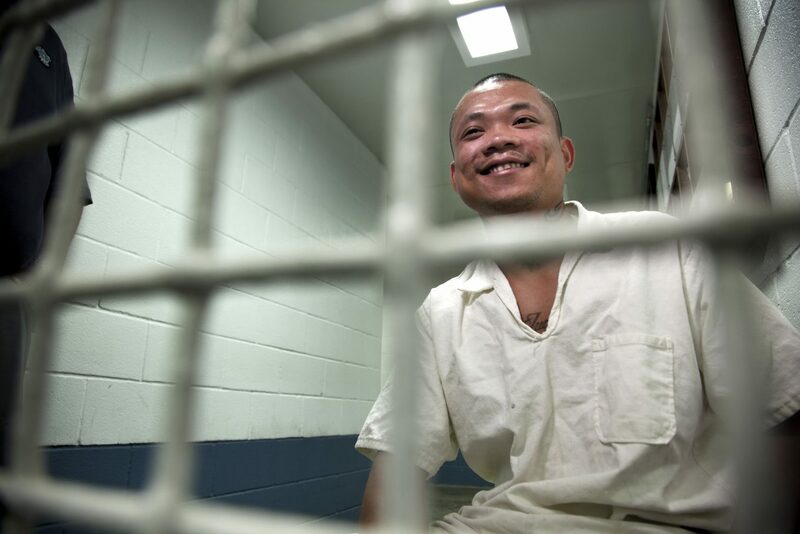 Chainnaron Soeurn sits down behind a locked mesh door at Hutchins State Jail, 15 miles southeast of downtown Dallas. A guard is never more than a couple feet away. Soeurn gets along with people well inside the jail. He passes the time by playing chess.